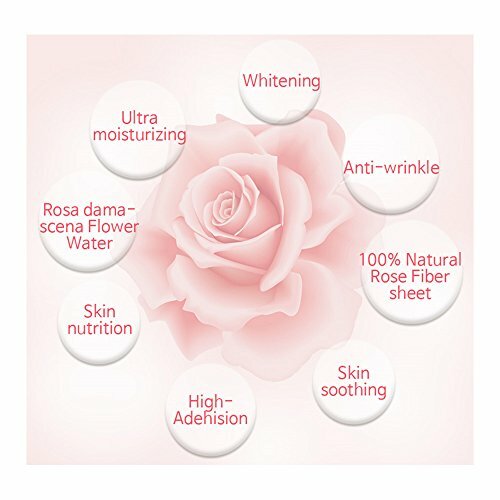 Sufficient ingredients for anti-wrinkle, whitening & skin nutrition : Damascena rose water, 6 natural herbal materials, etc. 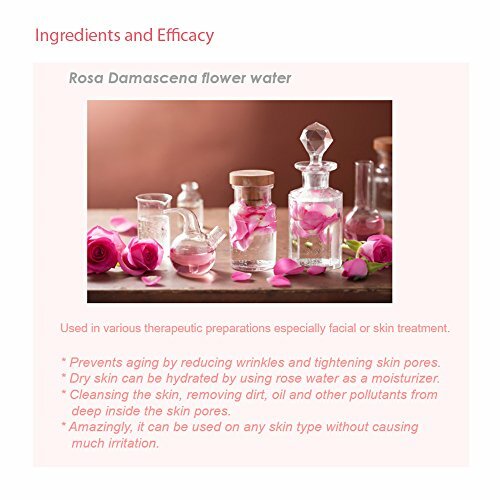 Beaucros Rose Mask Pack is made by 100% natural rose fiber sheet and contains 25ml of essence on a single mask sheet whose ingredients are damascena rose water, 6 natural herbal materials, etc. 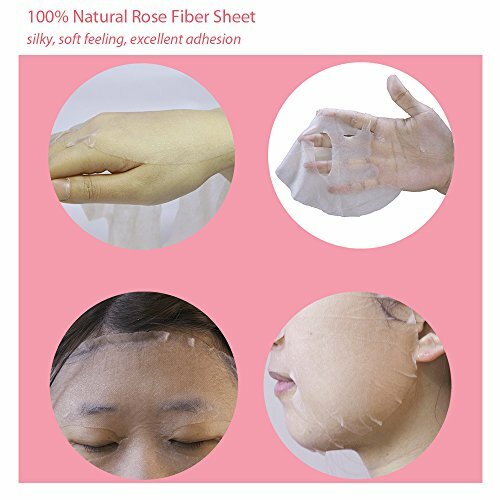 The natural rose fiber sheet helps good absorption, excellent skin adhesion, ultra moisturizing, permeability and breathability. 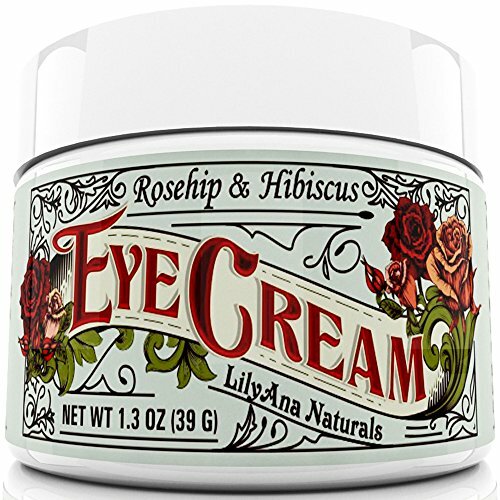 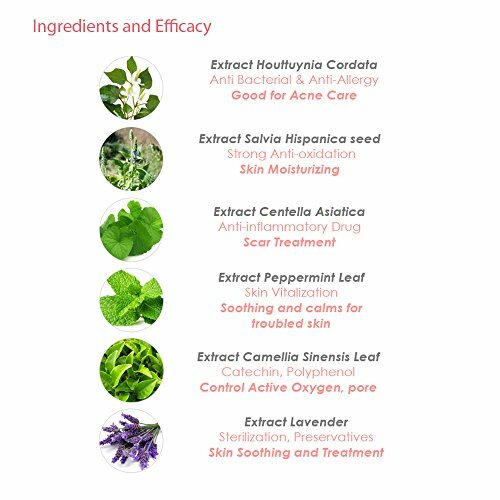 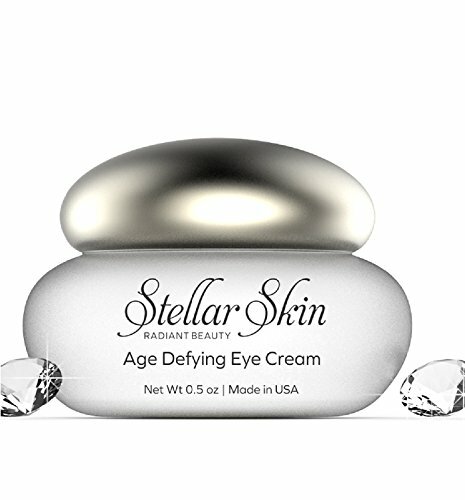 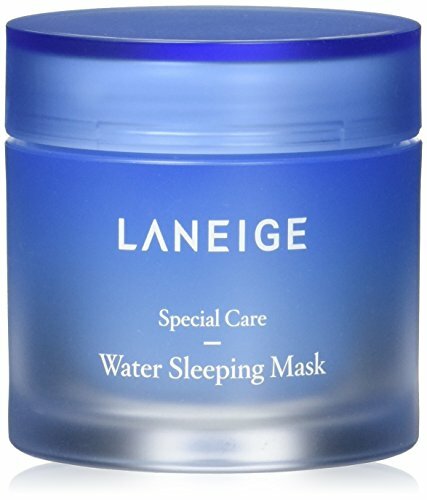 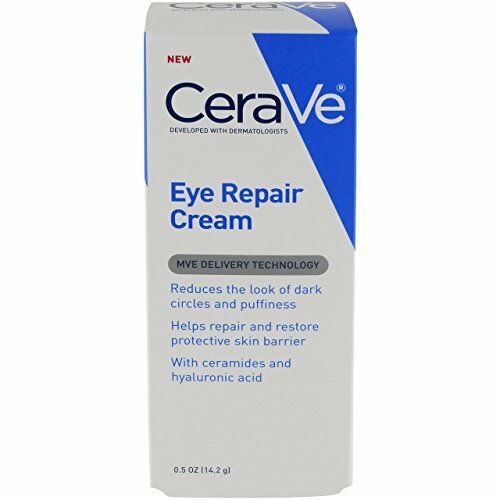 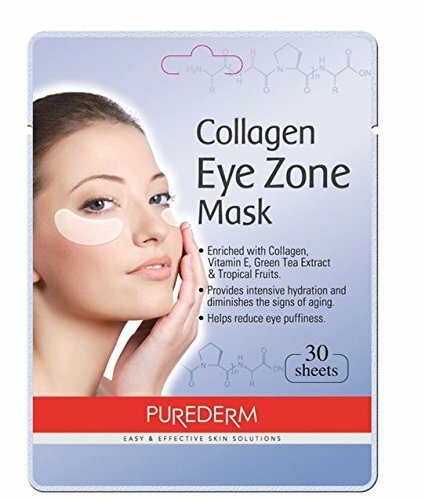 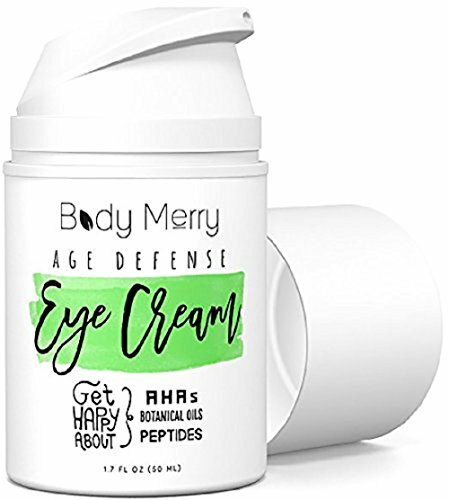 It is also safe and no irritation for skin. 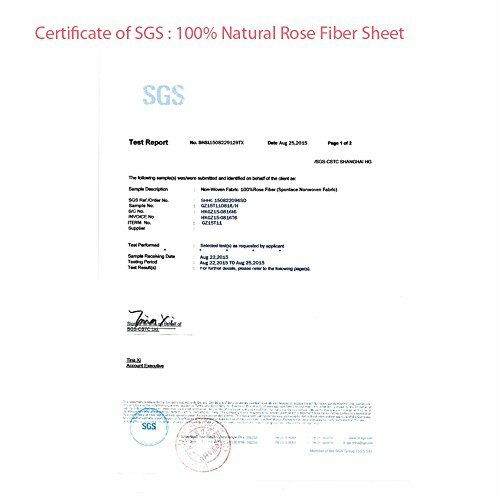 The Beaucros Rose Mask Pack is certified by SGS and Korea FDA. 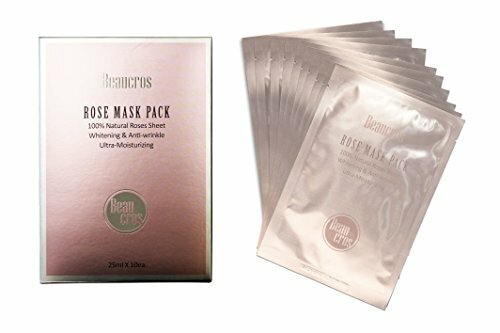 Beaucros is Korean cosmetic brand especially famous for the mask packs and microneedle patches.